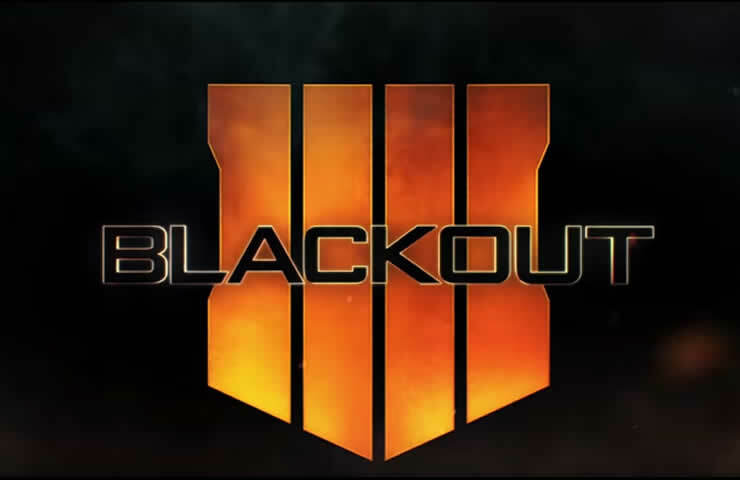 The Blackout Mode in Call of Duty Black Ops 4 is free to play until the end of April. Check out all the details! 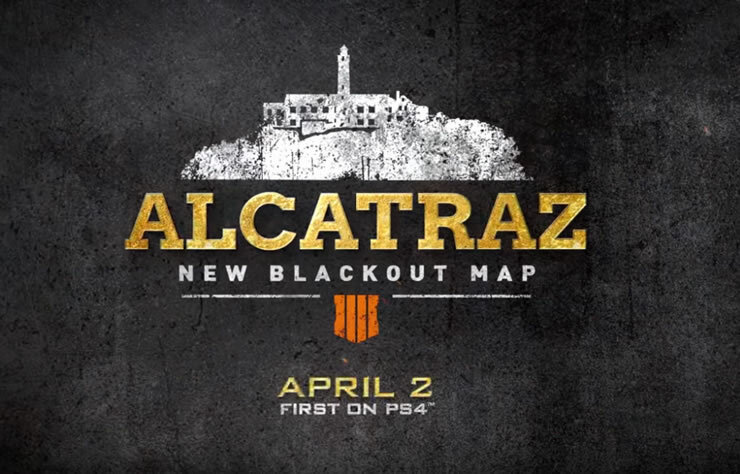 Blackout gets the new Map Alcatraz – We have all the information for you, is also patch 1.17 released? 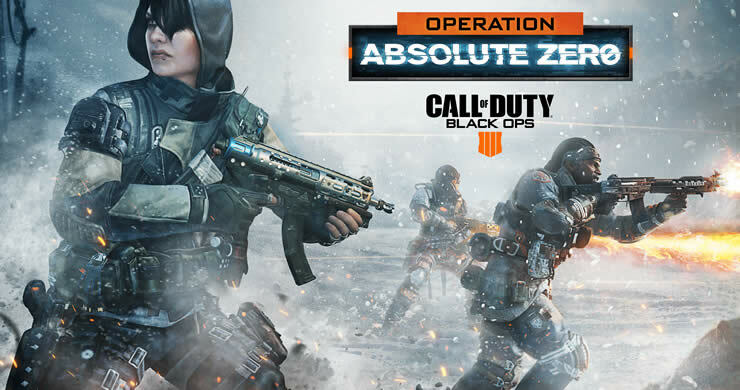 Black Ops 4 – Operation Absolut Zero brings the big update with many new features, patch 1.09 is released. Treyarch releases another server update for Call of Duty Black Ops 4, also announcing the big patch 1.04. COD Black Ops 4 Patch 1.03 is available. We have all the details about the patch and also the official patch notes for you. 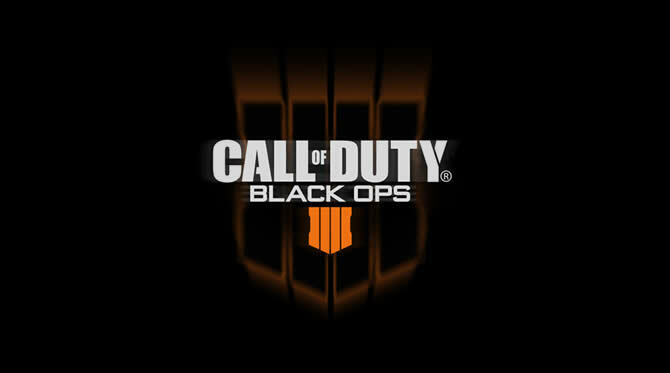 Read everything about the launch of CoD Black Ops 4! When do the servers go online, when does Battle Royale Blackout start? Learn everything about the preload of Black Ops 4 and Blackout Mode! The size of the download is also known. Call of Duty Black Ops 4 Blackout trophies and achievements revealed! Learn all about the tasks in the multiplayer games! 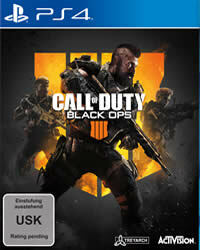 The preload for Black Ops 4 will start in two days, but not everyone can download the game so early! Blackout! COD Black Ops 4 Launch Trailer released – the wait is coming to an end! News from Blackout Battle Royale! Level Limit and Rewards, Call of Duty Black Ops 4! Call of Duty: Black Ops 4 will be outfitted with additional content in the months following publication. A first small preview has been released. Call of Duty Black Ops 4 beta client update, a new patch is ready to make some changes! Activision reveals first adjustments to Blackout Battle Royale mode, we have the list for you.